I recently got back from 2 days at Roebling Road - there was a Coastal Empire PCA HPDE the weekend of 12/2-12/3/2017. I was only able to go for Saturday 12/2, but it turned out there was a private day the Friday before that I was able to attend with Bob Woodman tires, so I was able to get a lot of driving. There were only around 20 cars, and it was open track all day, so there was a lot of clear track. Previous to this day I had only ever gotten into the high 1:27's once, and this day I ran whole strings of laps in the 1:27's and was able to take around 1/2 second off my previous best time. 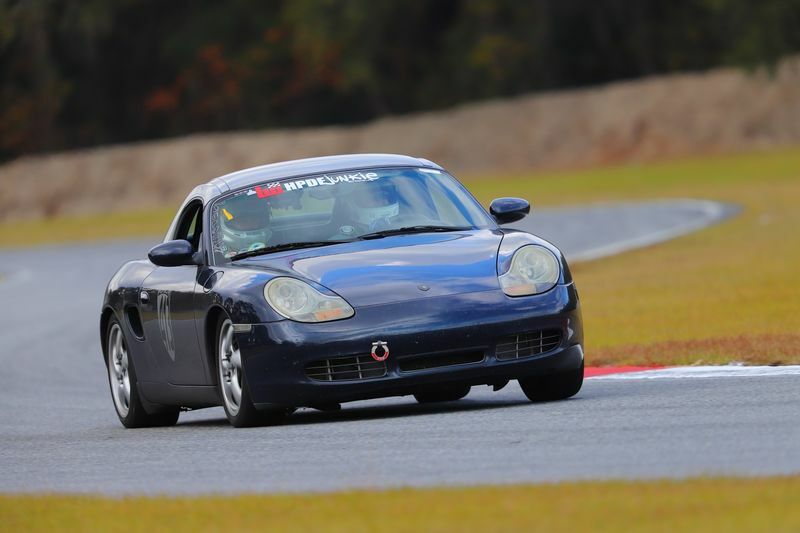 986Forum member Swiftmotoring was there for the Coastal PCA event, and showed up late Friday afternoon, and we were able to ride together for some laps, that was a lot of fun. There were a lot of cars there and the White solo group was choked up pretty good. The first session was a giant train - I think I got a single 1:29 and the rest was just cars and more cars. Session 4 - didn't record any laps. Blah. 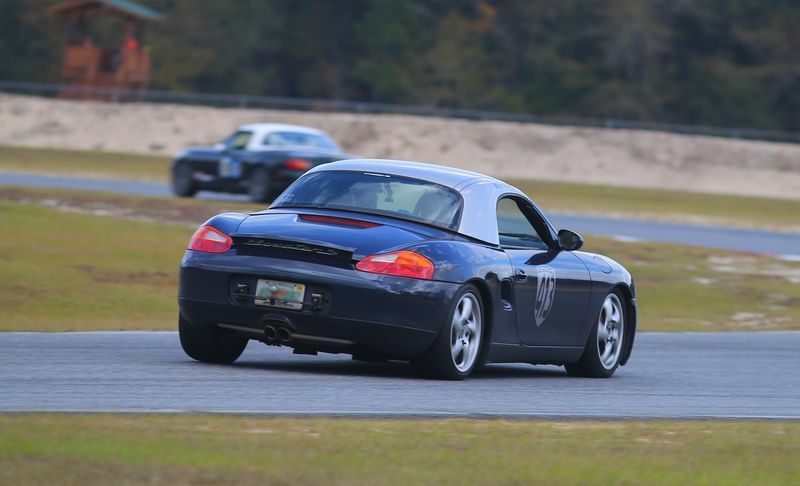 For the 2nd session I got out to the grid pretty early, but so did several other cars, so I was like 3rd or 4th, lined up behind a White Cayman R (what a beautiful car). This video starts on about the 3rd lap, because it took the out lap plus the first hot lap or so to get sorted out (there were so many cars that they were still coming out as we were finishing our out lap). 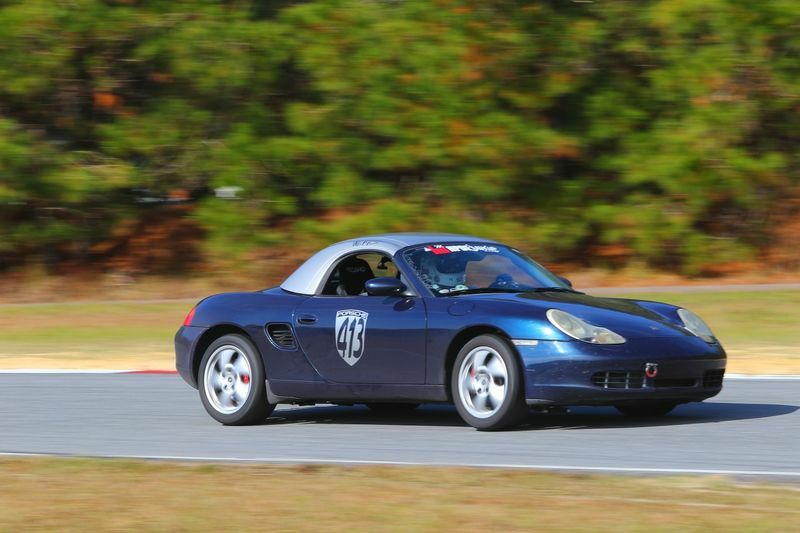 This session was a lot of fun, me and the White Cayman R passed just about everything in the session. I never really was able to get a point by, despite having to lift in several of the corners to keep from getting too close. It has so much torque and more power vs my Boxster (I think 330hp vs my 250?) but it weighs the same and so during every little straight it would really get away. It was a little aggravating but still a lot of fun. For the 3rd session, I was talking to the Chief Driving Instructor for Coastal (Steve) and told him I was going to try and get a checkride into advanced solo in January with Crown and to see if he had any tips for me. We chatted for a bit and he said he would take me out on a checkride right then if I wanted, and so we did. That was a lot of fun, but I did one major mistake - I was catching some slower traffic just as a couple of faster cars caught me. I waved off my point by, and gave a point by to the faster cars behind me. They zipped by just in time to get jammed up in the middle of turn 9 which is right at the only real danger at Roebling road. I felt pretty bad and it was a good lesson for me, I won't do that again. Dark BMW #13 going off at 15:21 in turn 5, also went off at turn 6/7 at 3:08, whoops..
After this session I was asking about where my point bys were and Steve said I need to learn to close up better if I want to get the point by I dig it. People should let me by but they shoudn't have to make an outrageous lift to do it... He also gave me some other great tips, thanks Steve! The next session was the final Black session of the day, and when I was checking my tires after the session I realized I corded both of my left tires (Maxxis RC-1) - there wasn't much life left in them, when I get a chance to take them off the car I'll take some pictures and write a review. I also bought the photos from the event, this is the first time I have ever bought photos, there were a couple of pretty good ones in there. Last edited by steved0x; 12-21-2017 at 10:29 AM. Wished I could have joined you. It's too damn cold in Pennsylvania. You are stock suspension now right? Turn 5 at Roebling is a decreasing radius left handed and I probably pull the most lateral G's there than anywhere else on that track, because I am.slowing down I have a lot of front grip and not limited by understeer. Yeah, Stock M030 sport suspension. Last edited by steved0x; 01-22-2018 at 10:27 AM. Steve, great videos and photos! Very nice driving, you look smooth and drive a tight and consistent line. 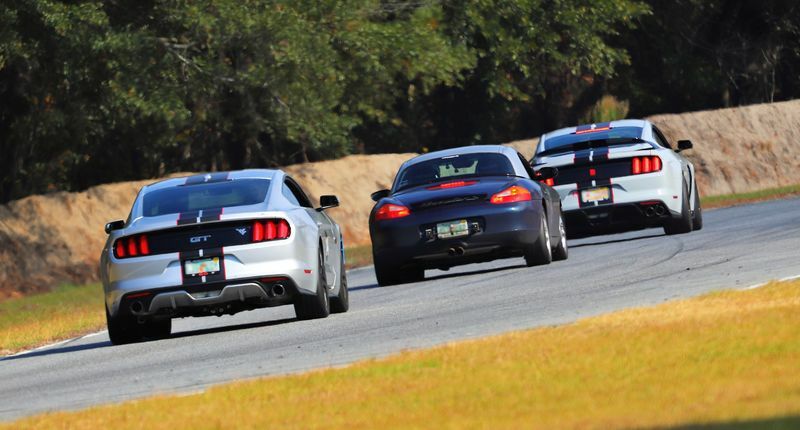 It looks like you're well into the advanced stages of track driving so you're getting to the point where gains will start to come in inches and 1/10's instead of yards and full seconds. If I could offer a few minor suggestions they would be: (1) use every inch of the track - giving up a foot (or two) at turn in, another foot at the apex and a foot at exit probably costs a couple MPH and a tenth of a second in each corner which can add up to a second or more per lap. I'm not saying that you need to always be at the extreme edge of the track, instead I am suggesting that you want to be exactly on the fastest line - sometimes that will be at the edge of the track and other times it won't but deviating from the fastest line costs time. I hone this skill on the street by picking a landmark and trying to put the wheel right on top of it. I practice this on straights and corners and it teaches your brain to learn the exact relationship between where your eyes are and where the tires are actually contacting the ground. With practice, you should be able to put a tire with a couple of inches of where you want it to be without thinking about it; (2) Unwind the steering wheel as early as possible on corner exit. You may even have to force yourself to turn the wheel back to straight (you might be surprised at how early this can be done). Every moment that the wheel is turned the car is scrubbing speed so it really helps to get wheel straight as early as possible. Less scrub out of a corner means more acceleration which means higher speed down the straight which means quicker lap times; (3) Can you push a little harder in the corners? I can see that you're feeling for grip in the front tires (which is great) but its hard to tell from the video if car is getting loose very much. If not, there might be a bit of grip that is being left on the table. In mid-corner, the car should be balanced right at the limit. Again, gaining 1/10 of a second in each corner could mean a full second reduction in lap time just by pushing a little bit harder. 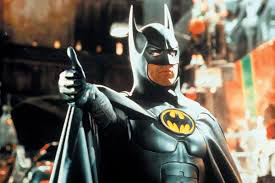 And great job at having the CDI ride along with you - that is by far the best coaching and feedback that you can get so whatever the CDI said should outweigh anything that I suggest based on video alone. I was just trying to be helpful. Overall, you look great. A lot of drivers would be quite happy to have your skills. Well done! Last edited by thstone; 12-24-2017 at 09:40 AM.